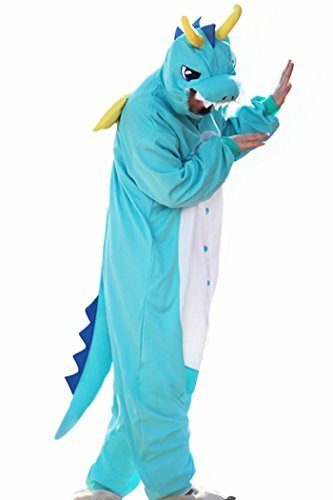 You'll be breathing fire in this Dragon costume. 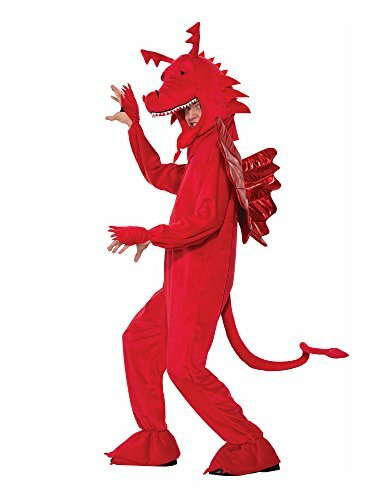 Includes red jumpsuit with attached wings, tail and foot covers. 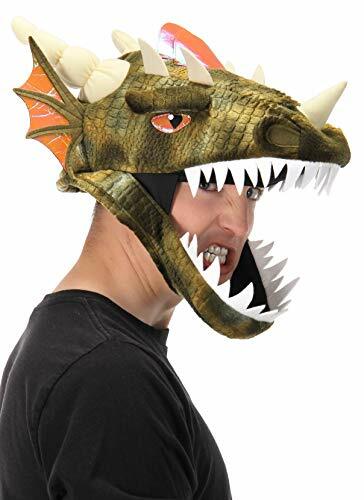 Detached red Dragon headpiece included, face is visible through Dragon's mouth. 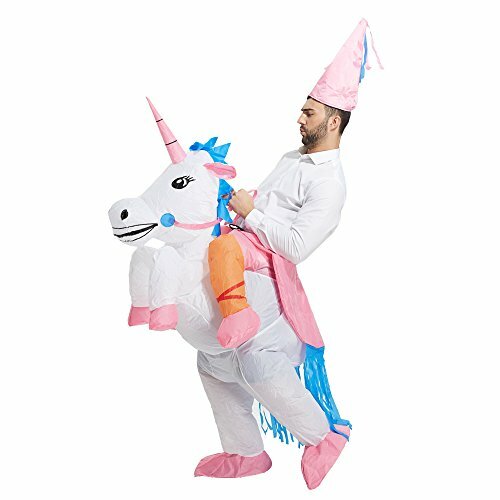 Wings feature shimmery fabric; for more than 30 years, Forum Novelties has been a leader in the costume industry, as well as the joke, trick, magic, and novelty gift item business. 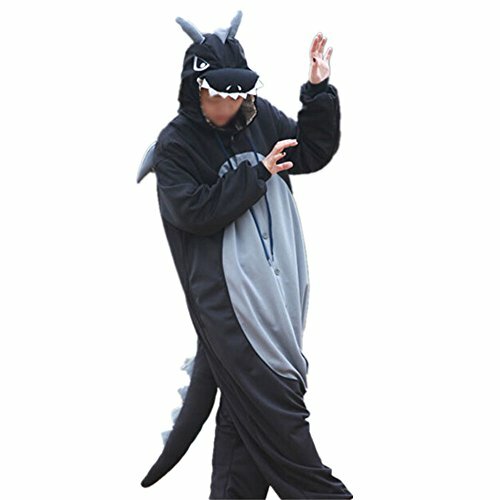 Forum offers over 8, 000 items to choose from, ranging from baby costumes, to adult and plus-size costumes, to pet costumes. Look to Forum Novelties for all of your Halloween, luau, Christmas, Mardi Gras, and St. Patrick's day supplies. From funny to frightening, Forum has it all! Note: Costumes are sized differently than clothing; review the Forum size chart and reviews to make the best choice and considering the next size up if you are at the top of the range. 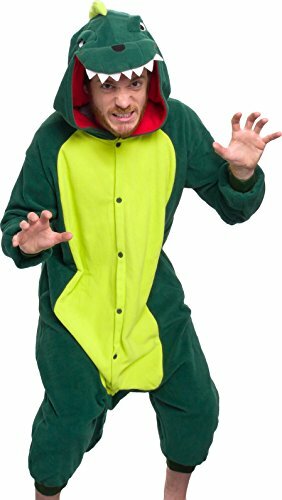 Don the look of a fire breathing, ground stomping dragon with this 3 piece dragon costume set. 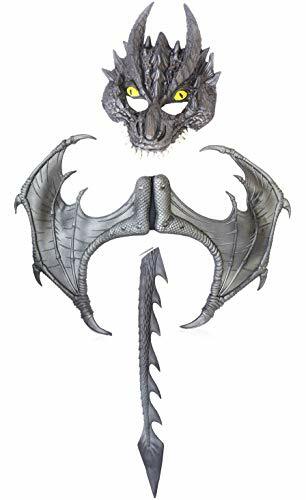 This set comes with a realistic-looking dragon head mask, strap-on wings with elastic ties, and tail to complete the outfit. Each piece features impeccable detailing of scales and horns, and is made of quality latex. 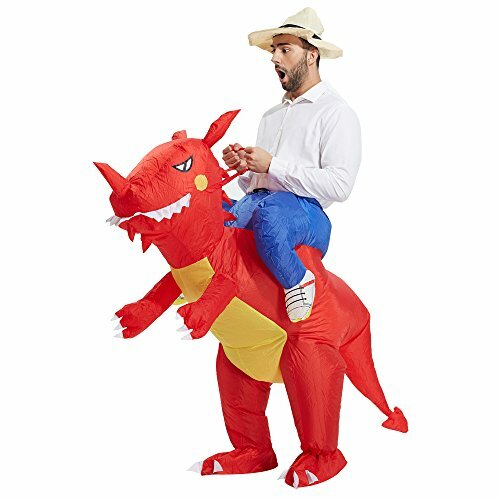 This costume allows you to eat, drink, and talk with ease and gives you maximum mobility making it a practical choice for fancy dress parties, comic conventions, cosplay, and more.